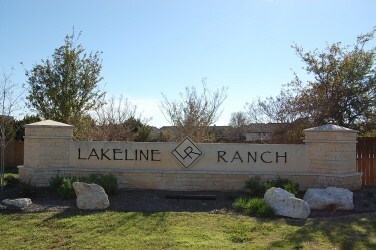 Lakeline Ranch is a good mid level priced community located off of Lakeline and Osage in Leander TX. 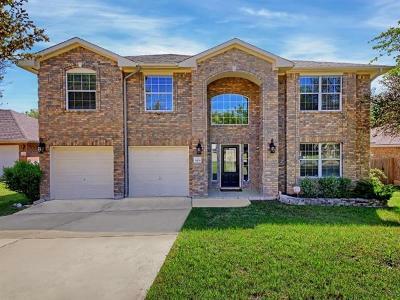 Lakeline Ranch includes popular home builders such as Kimball Hill Homes and Ryland Homes. Amenities include a park, playground and community pool. Residents enjoy the conveniences of nearby shopping such as Lakeline Mall, 1890 Ranch in Cedar Park, Wolf Ranch in Georgetown. Commuters have quick access to Cedar Park, Austin, Georgetown, and Leander. Residents can also catch the Capitol Metro train to downtown Austin as well. Lakeline Ranch residents will also be able to enjoy the new Cedar Park Events Center, and the new Schlitterbahn Water Park. Medical centers nearby include Cedar Park Regional Hospital, Scott and White Round Rock, and St, David's Round Rock Medical Center. 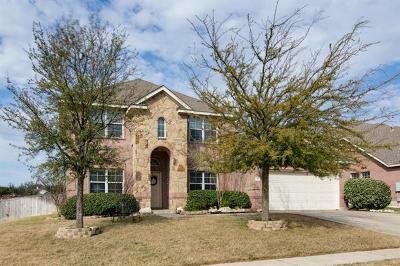 Homes for sale in Lakeline Ranch in Leander typically run in the high $100's- low $300's. William J. Winkley elementary, Running Brushy middle, and Leander high school.